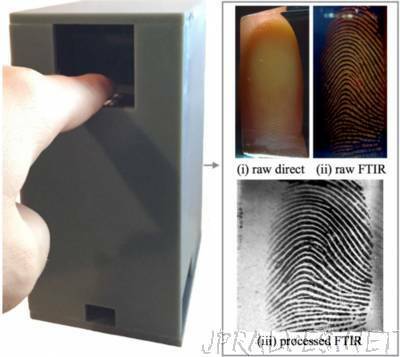 “Three researchers from Michigan State University have developed a low-cost, open-source fingerprint reader which can detect fake prints. They call it RaspiReader, and they’ve built it using a Raspberry Pi 3 and two Camera Modules. Joshua and his colleagues have just uploaded all the info you need to build your own version — let’s go!